Though Danae is ready to consider adoption, Dallas will not even discuss it. Despairing of ever having a family of her own, Danae decides to pour her passion and energies into volunteer work with a newly opened women's shelter in town. Looking for a good cause to fill her lonely days, she never expects to give her heart to the hurting women she meets there. 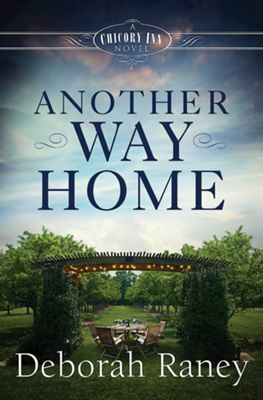 She's finally learning to live her life with gratitude, but then heart-wrenching events on Thanksgiving weekend threaten to pull the entire Whitman clan into turmoil... and leave them all forever changed. Buy the book HERE. Deborah Raney s books have won numerous awards including the RITA, National Readers Choice Award, HOLT Medallion, the Carol Award, and have twice been Christy Award finalists. She and her husband, Ken, recently traded small-town life in Kansas—the setting of many of Deb's novels—for life in the (relatively) big city of Wichita. 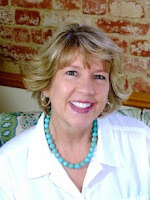 Visit Deb on the web at DeborahRaney.com.